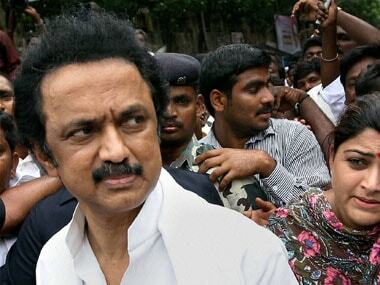 Chennai: DMK working president MK Stalin on urged the Centre to order a CBI probe to "unravel the mystery" surrounding J Jayalalithaa's death. He said it was the "responsibility" of the Centre to do so. Stalin cited Forest Minister Dindigul C Srinivasan's statement that AIADMK leaders "lied" about Jayalalithaa's health when she was undergoing treatment, fearing her aide VK Sasikala. While a team from AIIMS in Delhi had come to attend to Jayalalithaa, Union health minister JP Nadda had also said the Centre was keeping a watch on her health, Stalin said in a statement here. "Since the central government had assisted in the treatment of Jayalalithaa, it has a responsibility to unravel the mystery surrounding her death... Therefore, using its authority, it should immediately order a CBI probe into the matter," he said. Stalin said he was making the plea in his capacity as the Leader of Opposition in the Assembly. 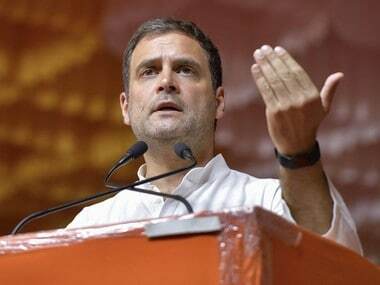 He also questioned the veracity of Jayalalithaa's signature on a statement made in her name during her hospitalisation seeking support for AIADMK candidates in the bypolls to three Tamil Nadu Assembly seats last year. 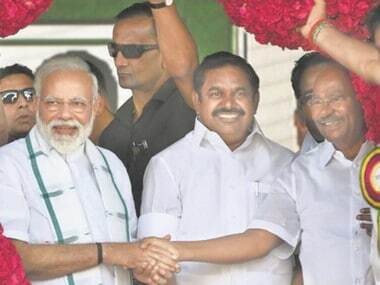 He said her thumb impression was found in a set of poll-related documents of AIADMK candidates for the elections to Aravakurichi, Thanjavur and Thiruparankundram assembly constituencies earlier. Stalin recalled that AIADMK leaders had criticised his father and DMK president M Karunanidhi when he had demanded the release of pictures of Jayalalithaa undergoing treatment and related details since she was the chief minister then. People in the AIADMK are now demanding the release of not just photographs, but also video, he said referring to the face-off between TTV Dhinakaran and the unified AIADMK camps over the matter. Srinivasan had recently claimed that afraid of Sasikala, party leaders had "lied" about Jayalalithaa's health so that people believed she was improving. No one was allowed to meet the late chief minister. 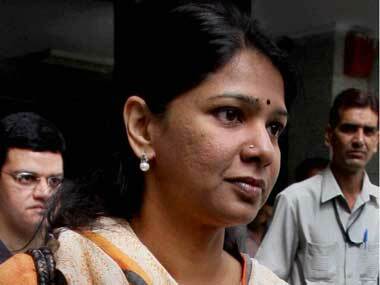 Whoever came, would be briefed by Sasikala's relatives that she was "all right", he had said at a public meeting on Friday. New reports about several leaders meeting Jayalalithaa at the hospital and their version that she was improving were also false, Srinivasan had claimed. "We were afraid of Sasikala at that time and lied about Jayalalithaa's health condition," he had claimed. After prolonged treatment for infection and other complications, Jayalalithaa had died of a heart attack on 5 December. Deputy chief minister O Panneerselvam had earlier called for a probe into the death of Jayalalithaa, saying there were doubts in the minds of people. 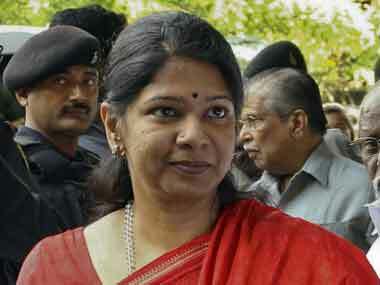 Chief Minister K Palaniswamy had recently announced that a commission of inquiry would probe her death.